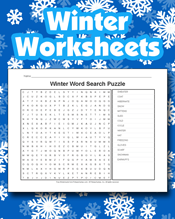 We hope you enjoy our Winter coloring pages. 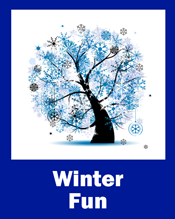 You can find lots of printable pages here to decorate and give to your snow bird on the Winter Solstice. 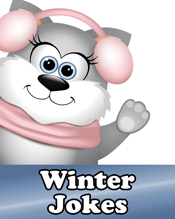 Click on your favorite Winter themed coloring page to print or save for later. 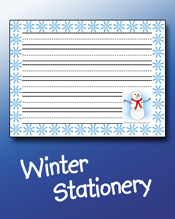 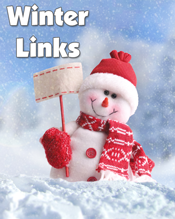 Choose from happy snowmen, kids on sleds, zentangle snowflakes, polar bears and much more! 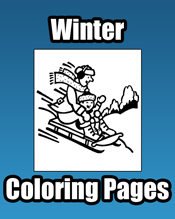 We have simple images for younger coloring fans and advanced images for adults to enjoy. 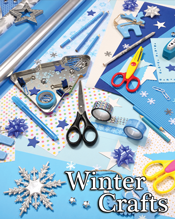 Our online coloring books are a great way to great way to relax, unwind, and de-stress! 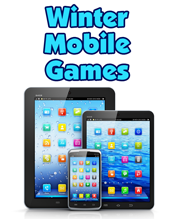 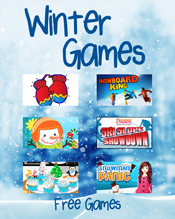 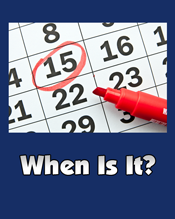 Find many hours of Winter fun on the PrimaryGames Winter Fun Pages.